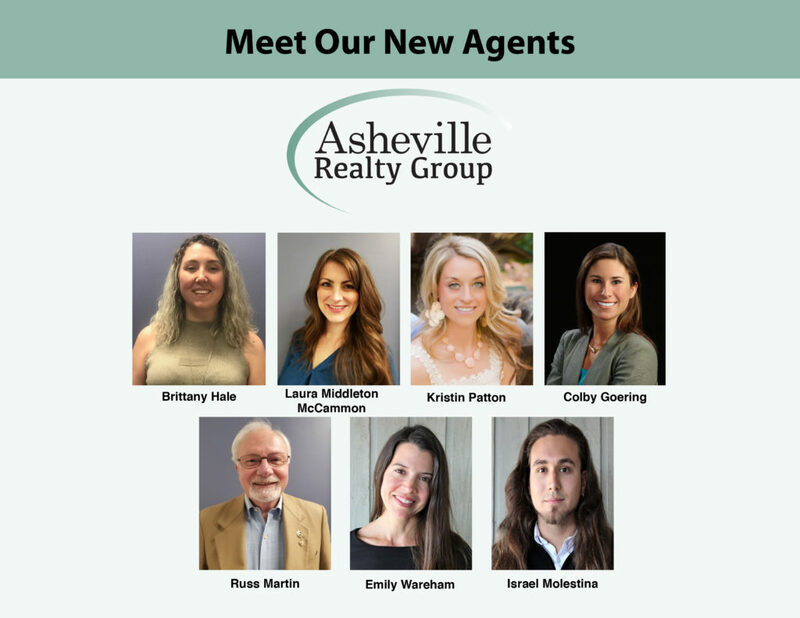 Asheville Realty Group is proud to welcome the addition of 7 new Real Estate Agents to the team. Including the new members, there are now 30 realtors on staff at Asheville Realty Group. 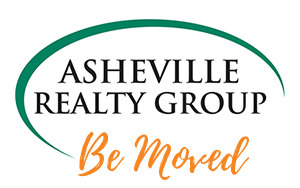 The property market demand led Asheville Realty Group to expand its team to keep up with our exceptional client services. Our team is committed to helping clients with the guidance and support needed throughout the entire buying and selling experience. There is always a real estate agent on site at our downtown Asheville location on 47 Patton Avenue. Stop by today. Get in touch with one of Asheville Realty Group’s trusted agents!